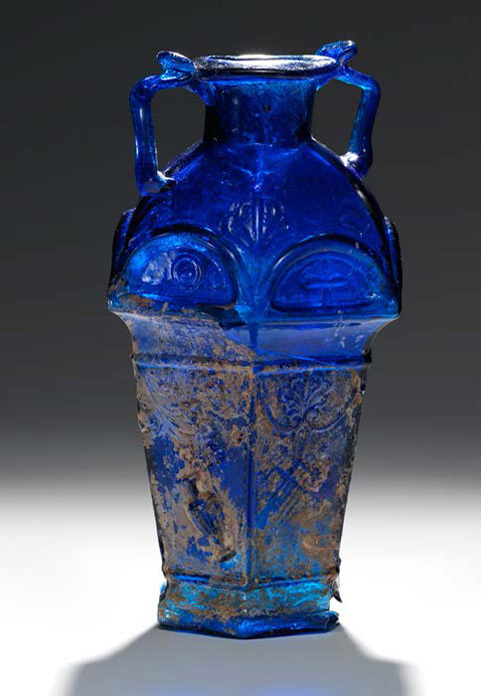 The most outstanding examples of first-century Roman mold-blown glass were produced by the master glassworker Ennion, the focus of this exhibition. With twenty-four examples from collections in Israel, Europe, and the United States, it will be the largest gathering of his work to be displayed in an exhibition. Works by other named glassworkers—such as Jason, Neikais, Meges, and Aristeas—will also be on view, along with a selection of unsigned mold-blown glass vessels that will illustrate the profound influence Ennion exerted on the nascent Roman glass industry.